T-E-N Y-E-A-R-S… that’s how long this girl and I have been best friends. We met at band camp, and it was love at first sight 😂 we were inseparable from the beginning, so much so that are names even got mixed into one — Sharashley. We’ve been through so much, she was there through every single bit of mine and Luke’s relationship and stood by my side on our wedding day and now I get to stand by hers on her and Chevy’s! I am so incredibly thankful for Chevy and the love that he shows my best friend, the way he treasures her and the love that they share. I was so honored to be able to capture these images on their recent trip to Charlotte and absolutely cannot wait to capture their wedding day this upcoming February (with the help of an AMAZING hand picked associate photographer, Kailey Faith, because nobody wants this matron of honor with a camera in her hand). 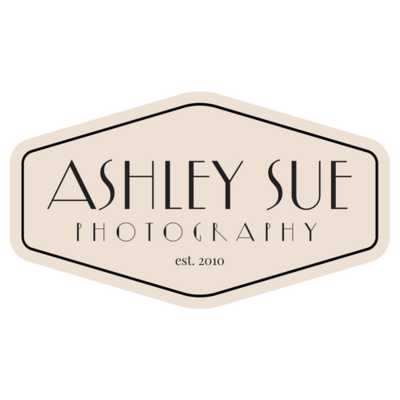 Ashley Sue is a Charlotte based Piedmont and High Country Wedding Photographer specializing in capturing the moments in between the posing. Ashley is energetic, optimistic, and a perpetual romantic. While Ashley has photographed weddings nationwide from simple church ceremonies to elaborate ballroom receptions; her authentic + joyful style shines brightest in outdoor locations such as the Blue Ridge mountains of Asheville, NC and architecturally rich surroundings of Charlotte, North Carolina (and Paris. Always, always, always Paris.). Ashley is available for travel world-wide + is passport ready. Contact Ashley today to book your family portrait, headshot or 2019/20 wedding.